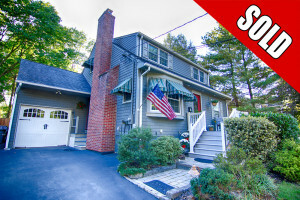 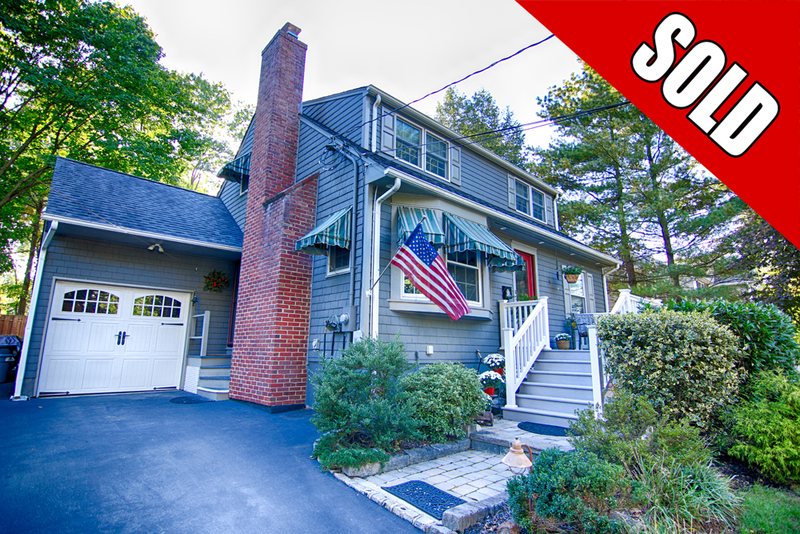 29 Princeton Ave, Berkeley Heights NJ – SOLD! 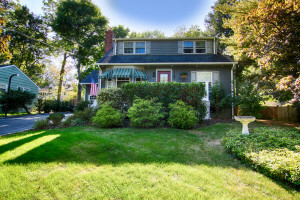 Feel @Home Realty is pleased to announce that 29 Priceton Ave in Berkeley Heights has SOLD! Residing on a quiet street in a friendly neighborhood, 29 Princeton Ave in Berkeley Heights, NJ is a beautifully maintained Cape Cod home with exceptional curb-appeal. 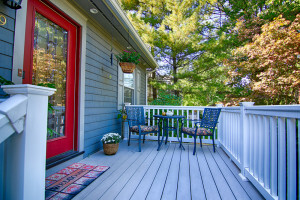 From the inviting front lawn and attractive landscaping, to the brick paver walkway leading to an open front porch, this home welcomes guests with comfort and ease. Featuring three bedrooms, two full baths and an oversized one car garage, 29 Princeton Ave in Berkeley Heights, NJ is within walking distance of shopping, restaurants and the train station. 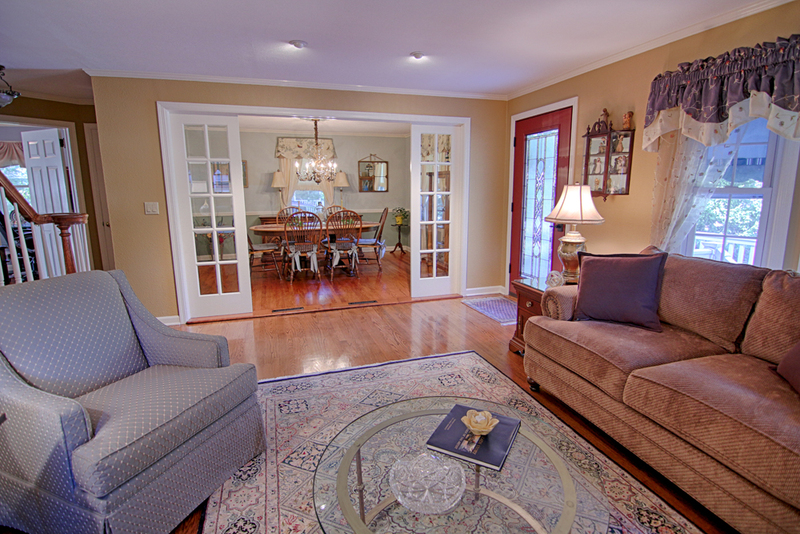 Through the front door is a cozy living room with immaculate hardwood floors, a stately fireplace with wood-stove, and a sunny bay window. 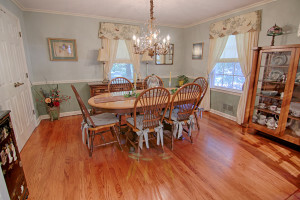 The adjoining dining room is an ideal size for intimate family dinners and formal dinner parties with wood floors, crown moulding and chair rail trim. 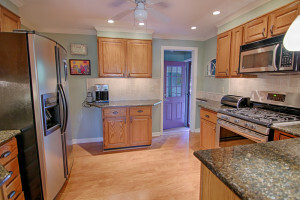 The updated kitchen features granite counters, stainless appliances, and hardwood floors complementing the wood cabinetry with under-cabinet lighting. 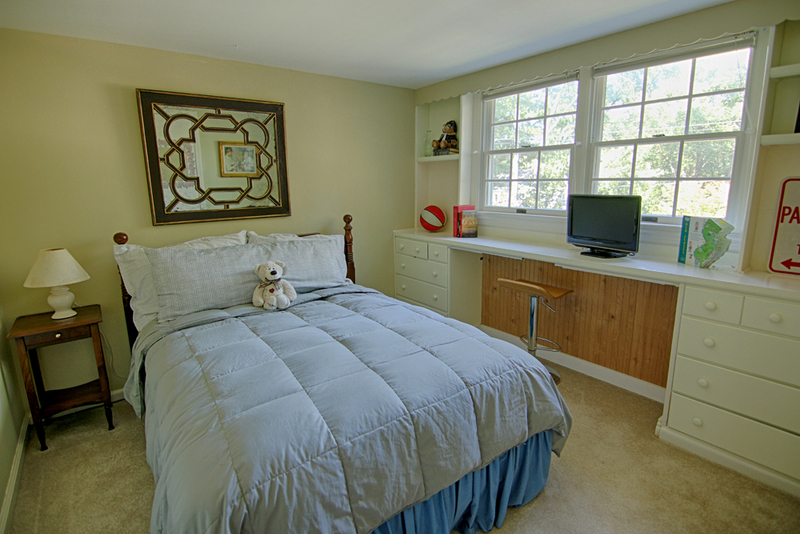 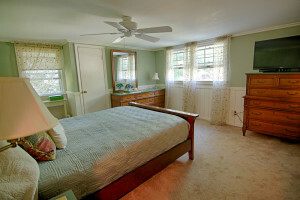 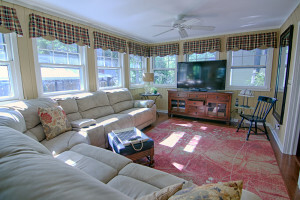 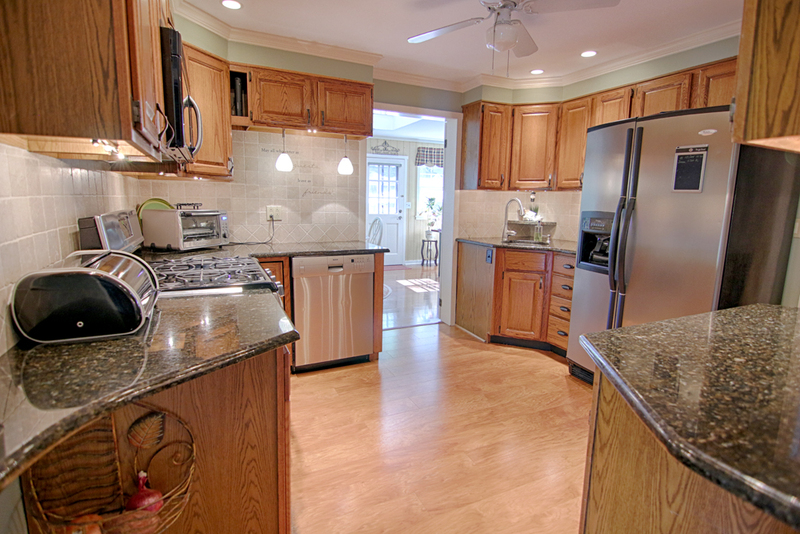 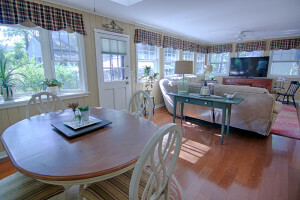 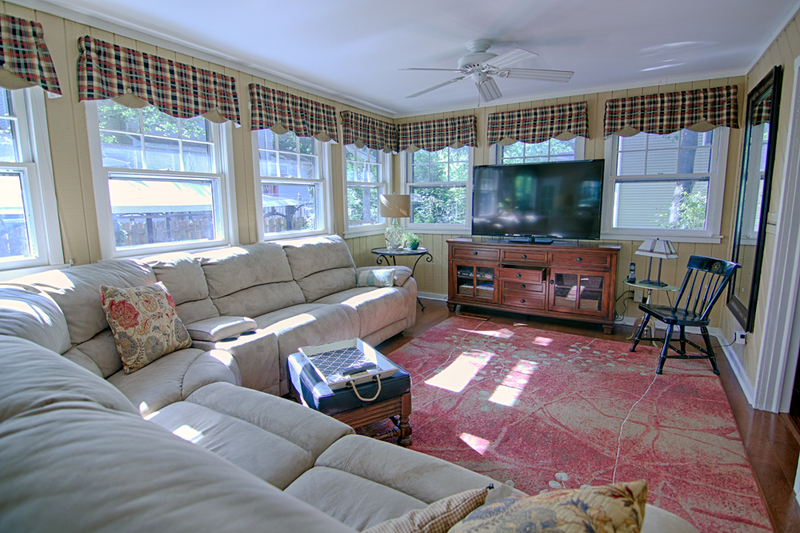 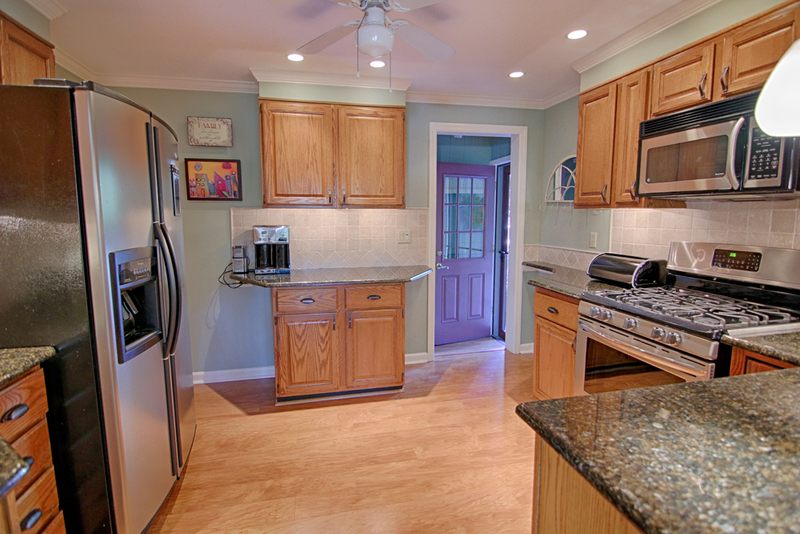 Just off the kitchen is an enormous family room filled with natural light from surrounding windows. Spacious enough for a casual dining table, the family room is a perfect entertaining space which conveniently opens to the back patio area. 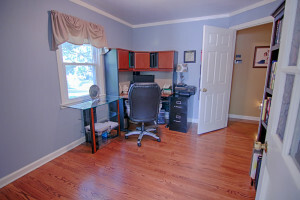 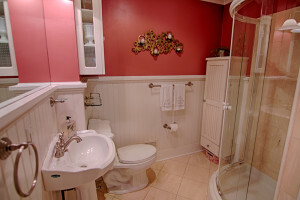 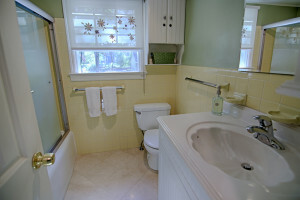 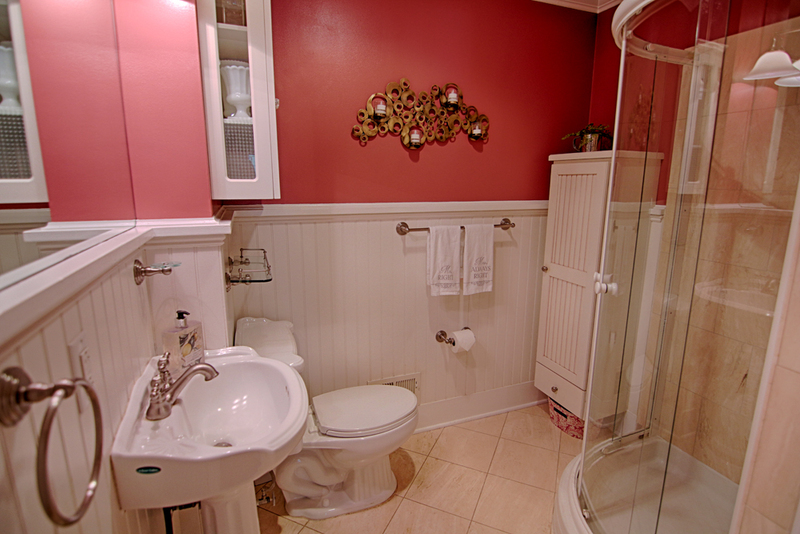 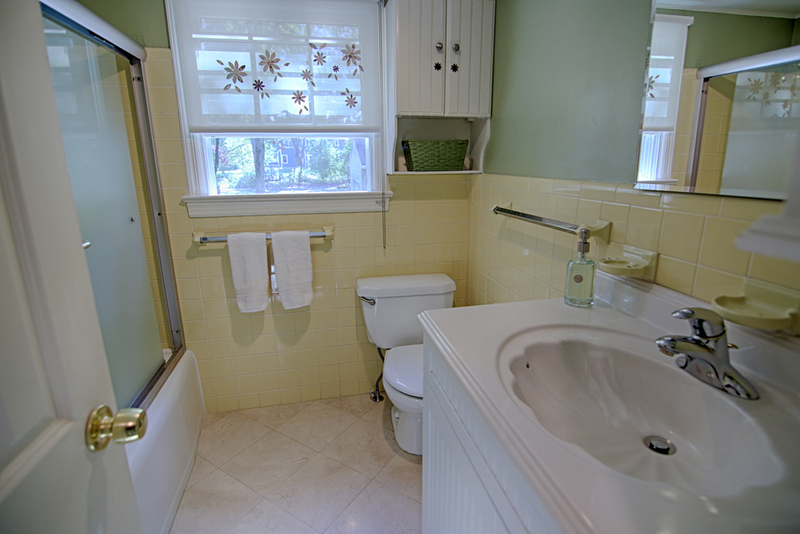 Down the hall is a full bathroom with stall shower and a large home office. 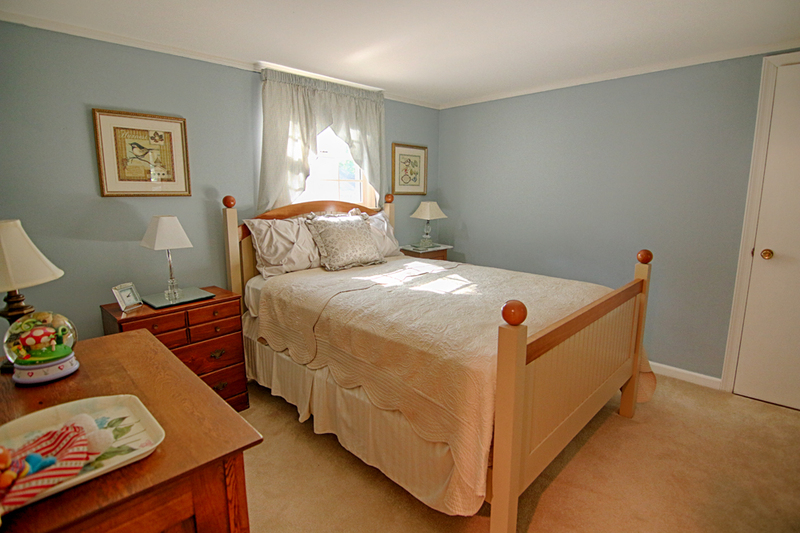 29 Princeton Ave in Berkeley Heights, NJ features three comfortable bedrooms on the second floor as well as a large walk-in closet and a full bathroom with tile floors and tub-shower. 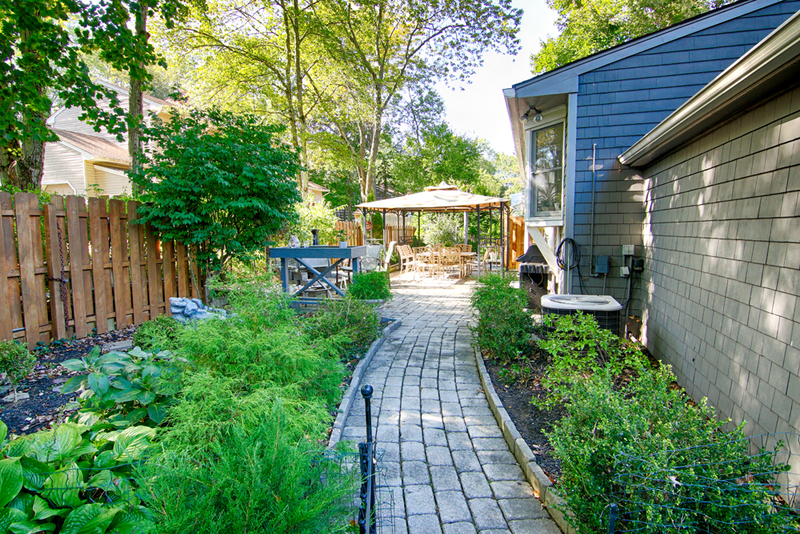 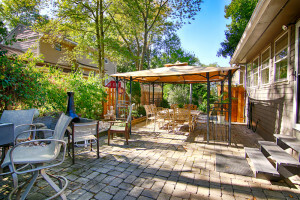 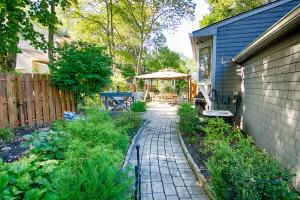 Homeowners will love outdoor entertaining on the private and expansive back patio with brick pavers and a wood fence accented by beautiful green foliage. 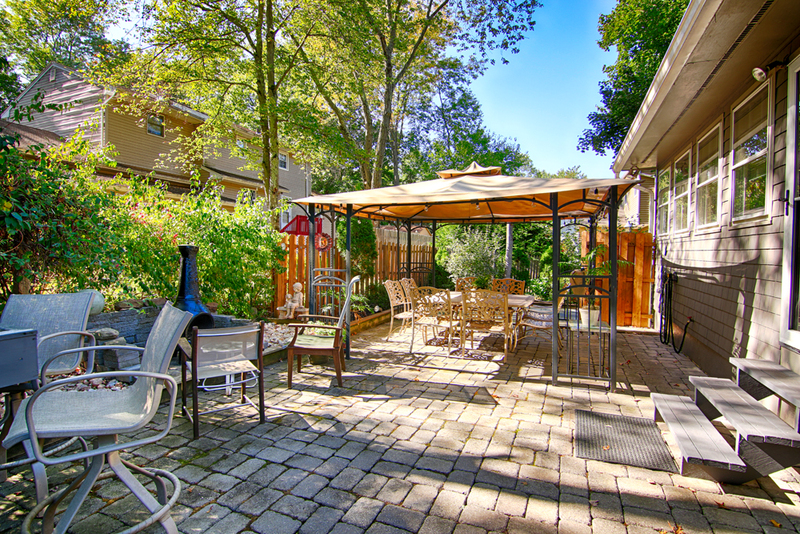 Ample storage spaces are provided by the outdoor shed, as well as the full basement which includes a partially-finished space that can be used as a recreation or media room. 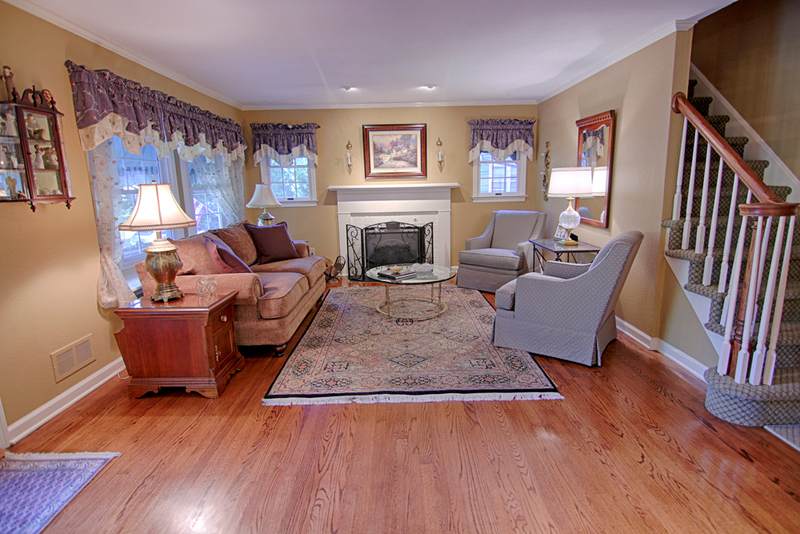 To find similar homes for sale in Berkeley Heights NJ, call Feel @Home Realty (908) 280-0115.